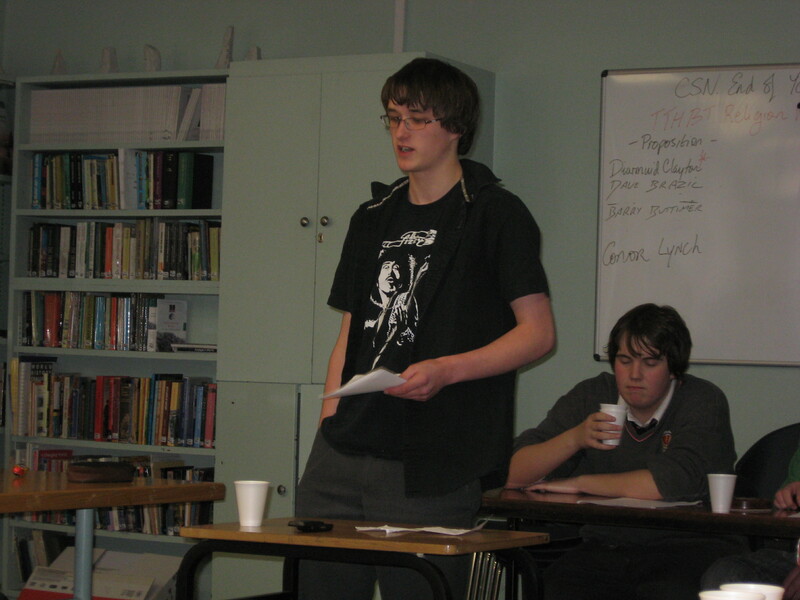 Debating in Spiorad Naomh has been a vigorous and successful activity for many years. 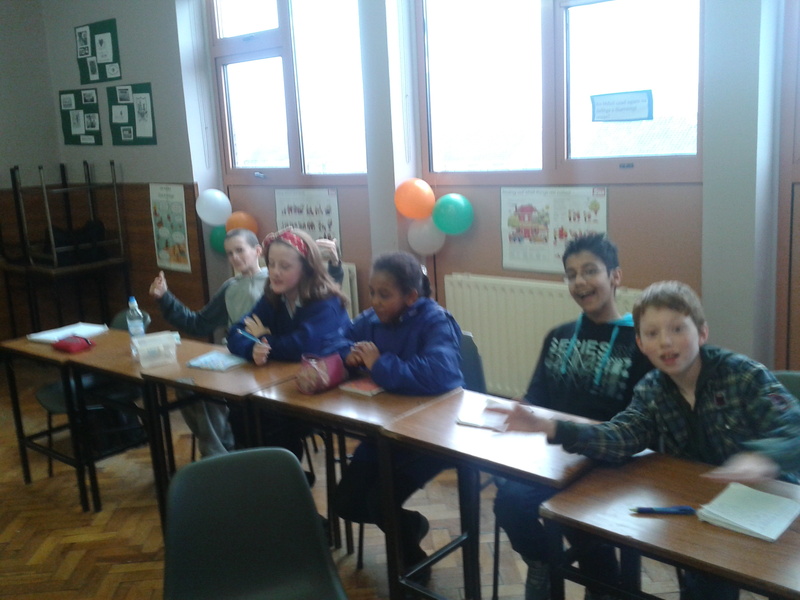 Teams from the school have competed in a wide range of competitions during that time. 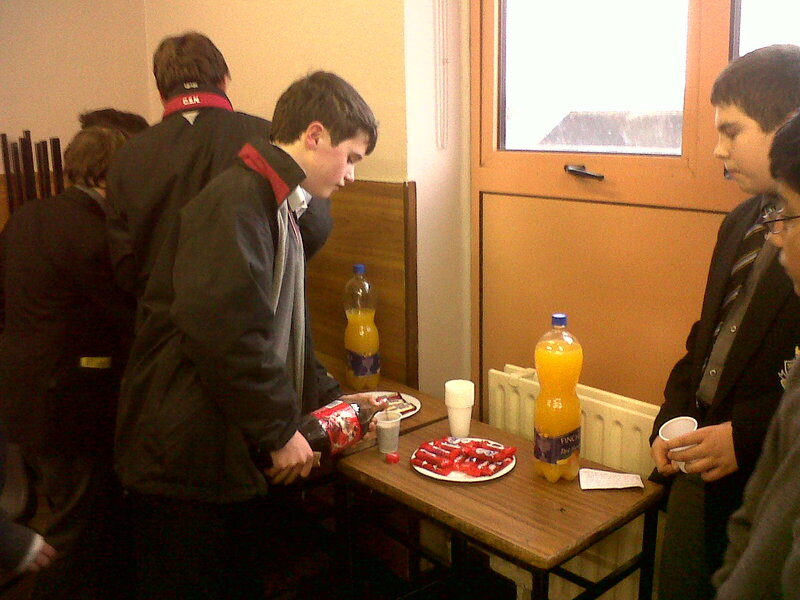 In recent years it has concentrated on the Schools’ Competition, run in Munster by the Philosophical Society, UCC. 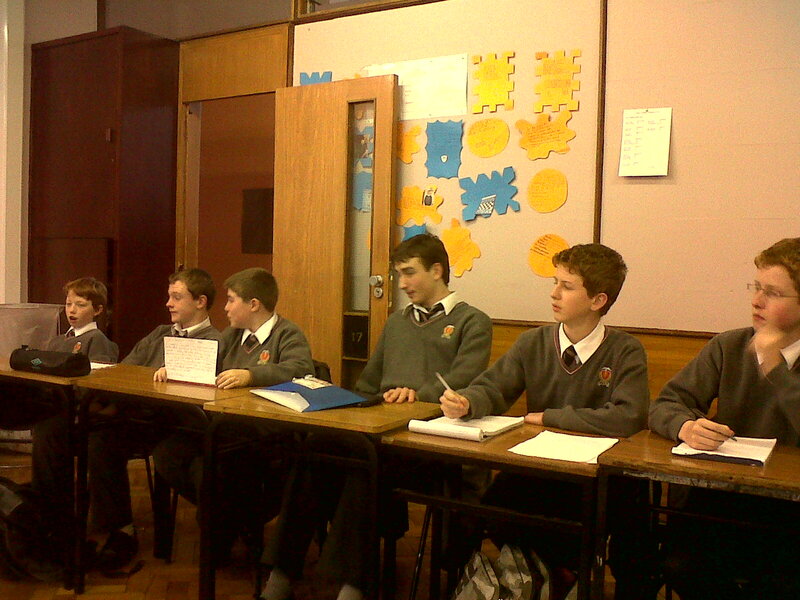 The school has been successful in the regional, national and international legs of the competition, culminating in its victory in the Schools’ Observer Mace Competition – the first Irish school to do so. 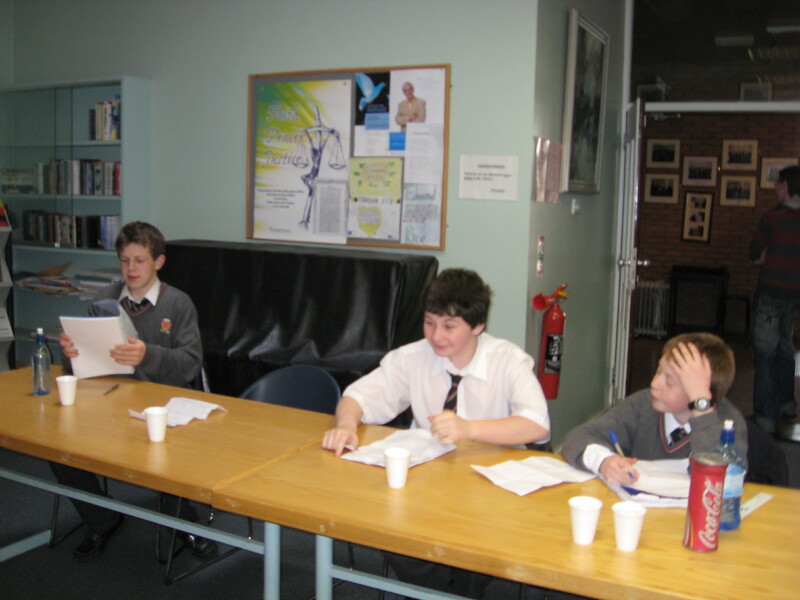 The school also participates in the Cork Speakers’ Club Competition, which it has won on many occasions at both Junior and Senior level. 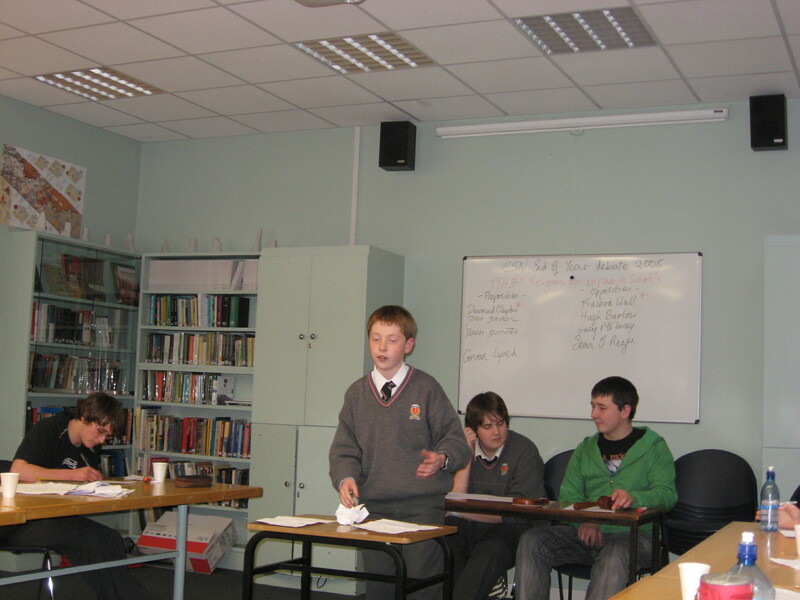 The Debating Society offers a forum for aspiring debaters to practice their skills for personal development or for competition. It is organised and run by a committee of officers, all students, elected by the members of the Society. 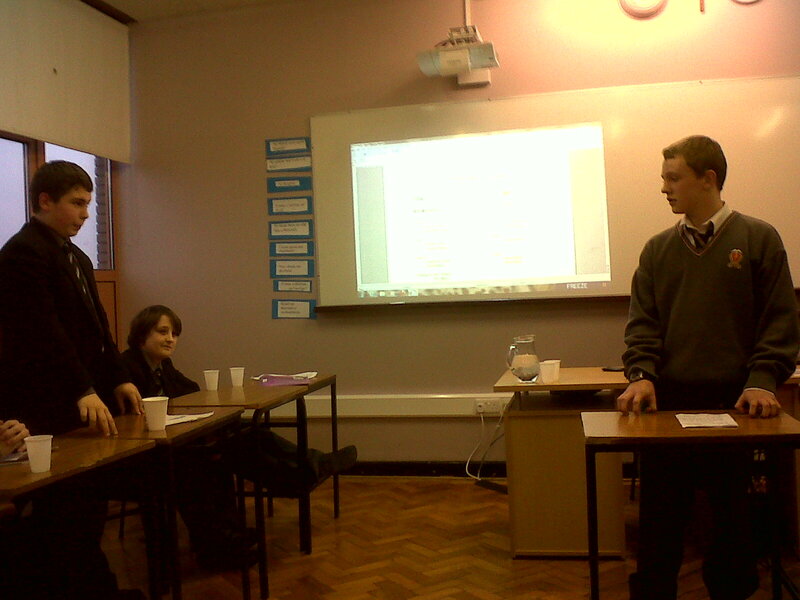 The Society meets on Tuesdays and debates issues of topical interest, as proposed by the members.